Community Shares' member agencies are re-certified for participation in our fund drives annually. 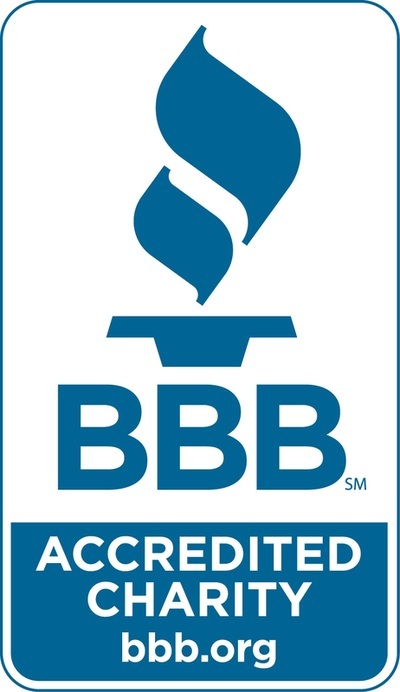 All members submit documentation to meet our Standards of Member Excellence. 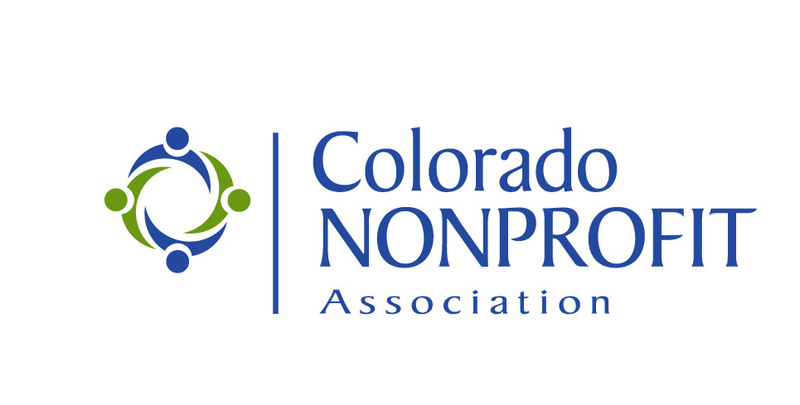 From grassroots nonprofits fulfilling a specific need to large organizations that are a part of many Coloradans' daily existence, our family of member agencies work in partnership to build a more vital and vibrant Colorado. 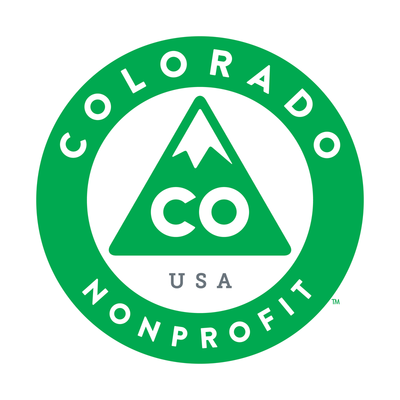 Since our inception in 1986, Community Shares of Colorado has been a leader in community-based philanthropy. Our commitment to inclusiveness and equity extends to our qualifications for nonprofit membership in our community giving fund. Community Shares’ current members vote annually to add qualified nonprofit organizations to our family of member agencies. In an effort to promote shared progress, no member organizations may have conflicting missions and all members voluntarily choose to support the ideals of our eight program areas. All Community Shares member agencies are active in our efforts to build a more inclusive Colorado. 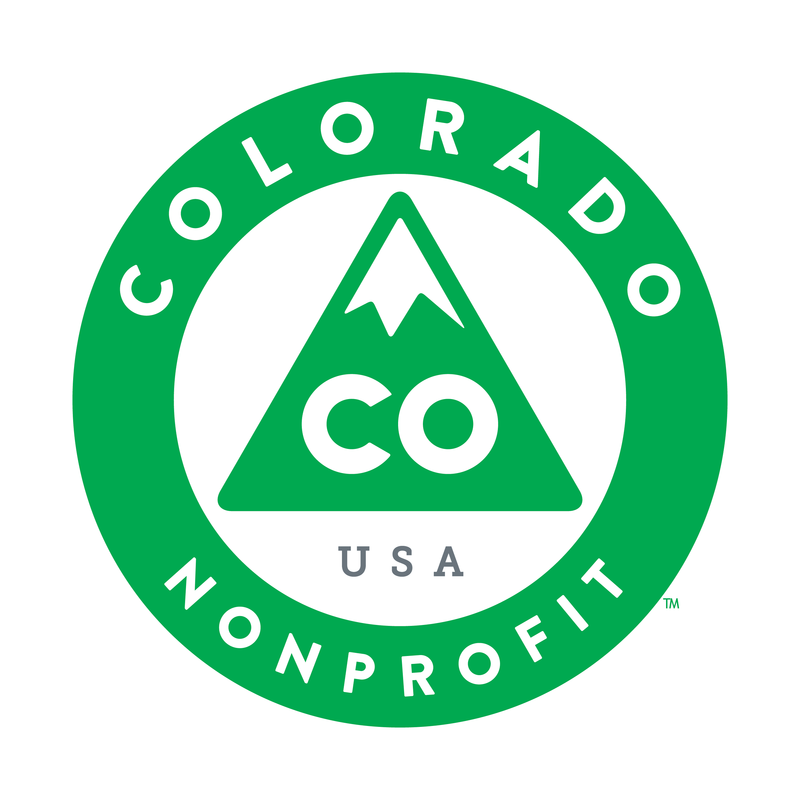 Community Shares represents only nonprofit organizations that respect and welcome all Coloradans in their services, volunteer opportunities, and leadership. ​Our website allows you to explore our list of members in many different ways. Community Shares represents more than 100 Colorado nonprofits. Community Shares' member agencies are grouped into five regions of geographic coverage - Statewide, Denver Metro, Boulder Valley, Pikes Peak, and Western Slope. View our member agencies by geographic region. These member agencies provide safe shelter, medical and social rehabilitation, stimulating habitat, and positive placement for companion and wild animals in Colorado. These member agencies engage Coloradans in environmental stewardship, teach responsible practices, preserve open land and spaces, promote sustainable use of resources, and conserve the quality of our outdoors. 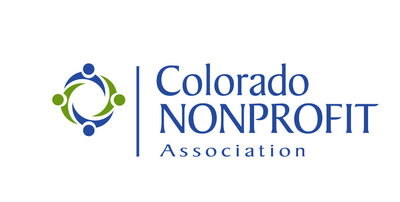 These member agencies envision a more inclusive and equitable Colorado with broader access to social and economic opportunity, equal recognition of civil, legal, and human rights, and respect for all Coloradans. These member agencies ensure Coloradans have access to community-owned art and media that reflect all members of our vital and vibrant community. These member agencies reach underserved learners through community outreach and partnerships, innovative programs, experiential learning, and culturally responsive education opportunities. These member agencies remove barriers to access, reach and teach underserved populations, and empower Coloradans by including patients and communities in health care. These member agencies assist vulnerable Coloradans in times of crisis, prevent isolation and neglect, and engage those they serve in building safe paths to success. These member agencies support Coloradans in times of transition and growth and invest in opportunities for personal and family success.